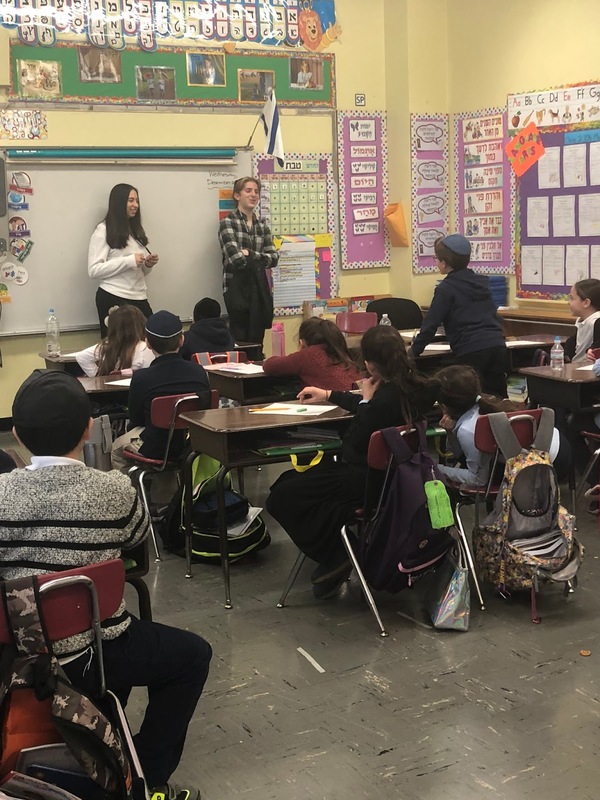 Two Yeshivah of Flatbush High School students visited our Elementary school last week to showcase the books that they had recently authored through our Pathfinders Program. Our students, Sharon Chappan and Ricky Esses, wrote mystery stories with a Jewish holiday theme while also incorporating Wilson Sigh Reading words for grades two and three. The elementary school students enjoyed hearing the stories directly from the authors!